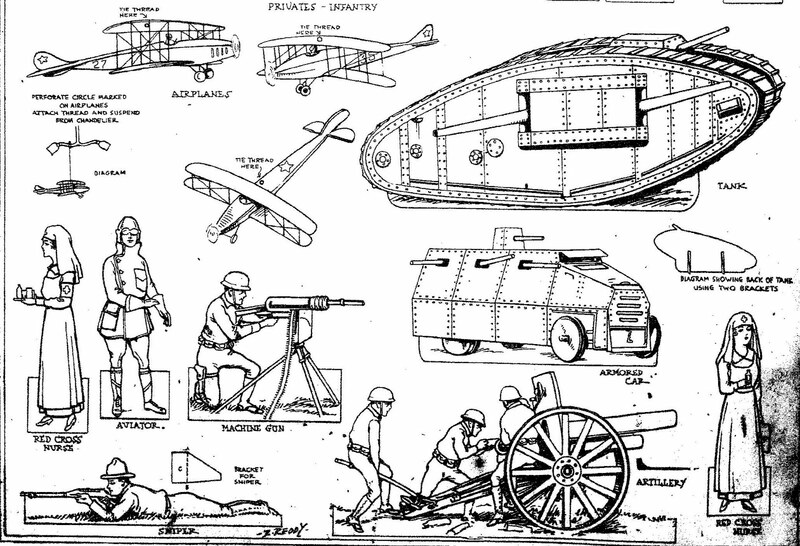 My great-grandfather, Sanford Edwards, served in the Great War (World War I). 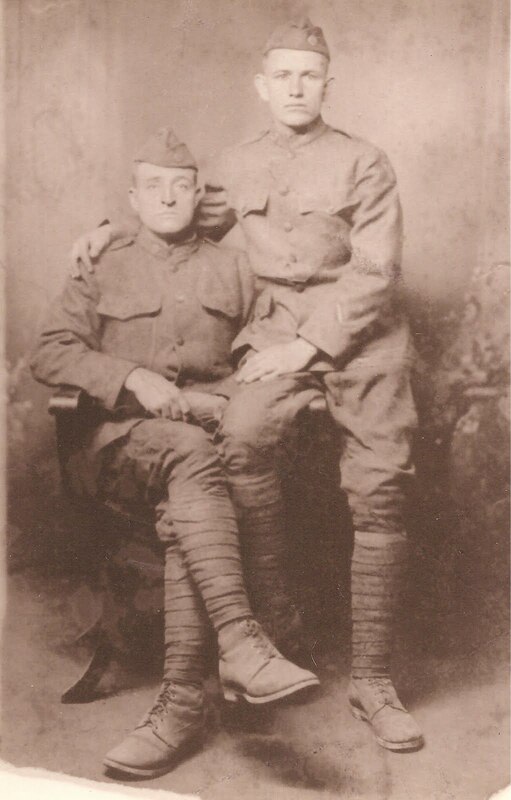 Another photograph of my great-grandfather in his uniform with one of his buddies. 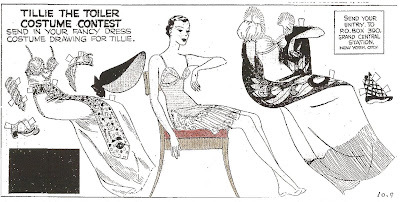 My great-grandfather is the one sitting on the arm of the chair.
" 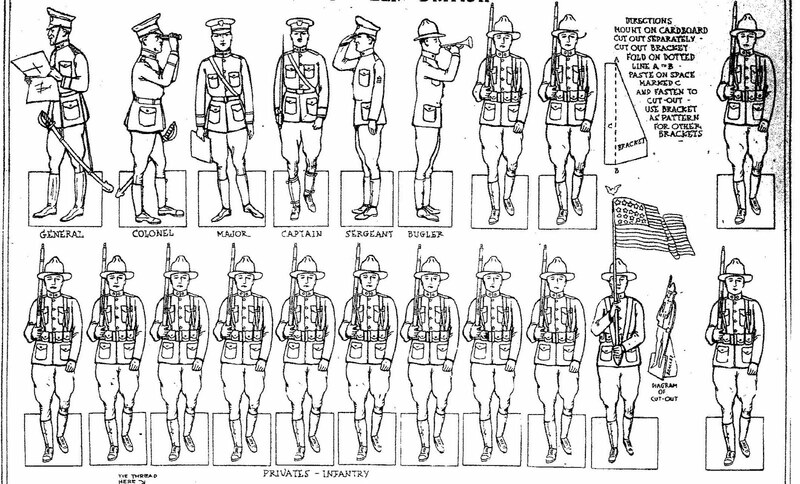 Here are three cut-out soldiers for your collection. 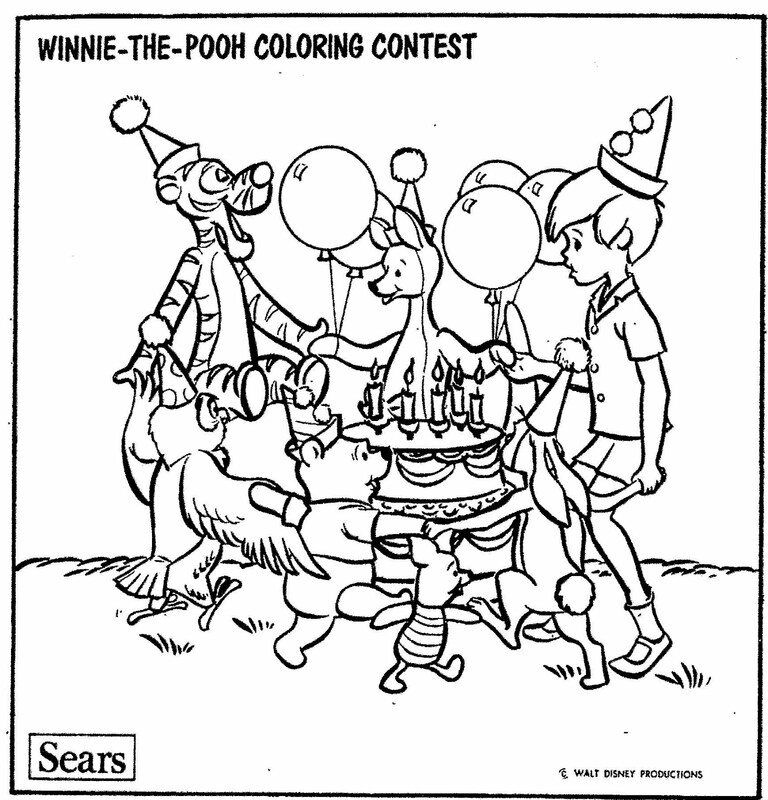 First color them with your crayons or water colors. Then cut out the men around their outlines. 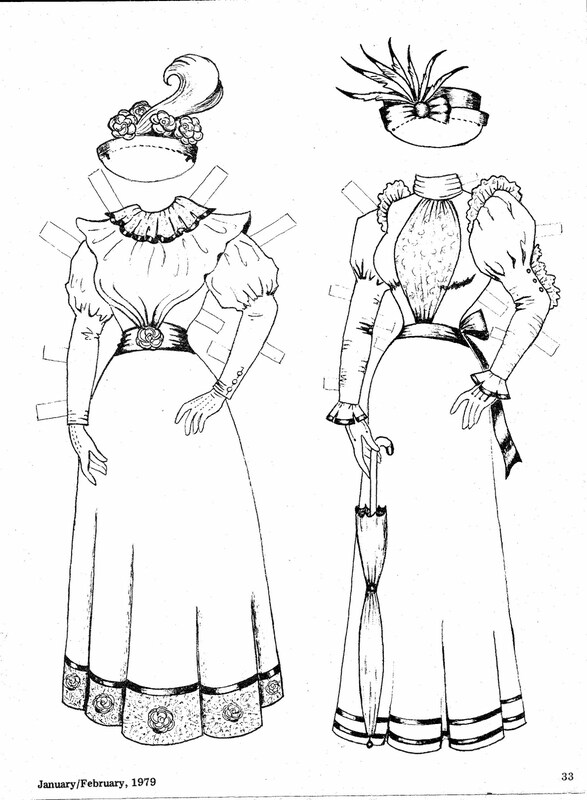 Bend the base backward on the dotted lines to make them stand." 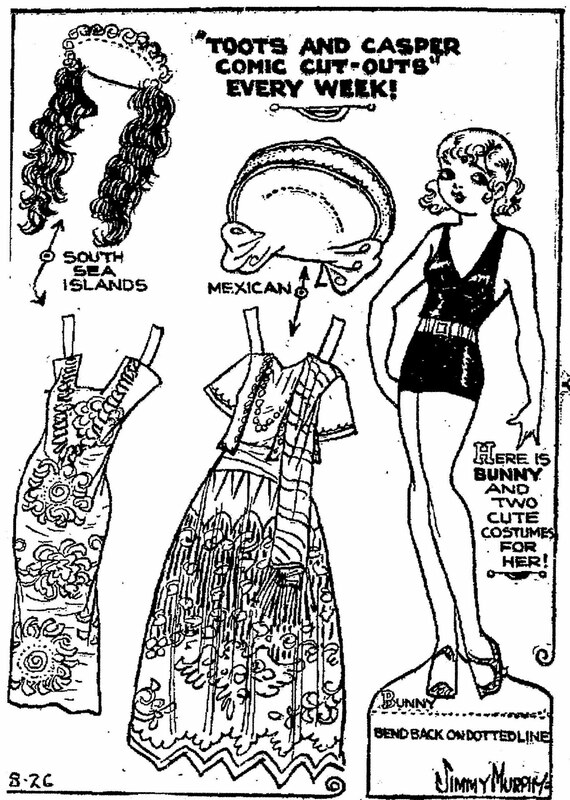 These cut-outs by A. W. Nugent appeared in the Tribune on September 17, 1933. 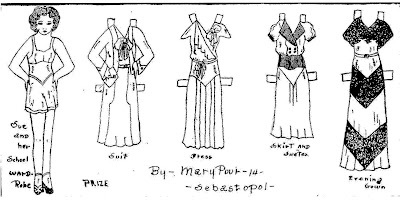 A series of Military Cut-Outs appeared in the Atlanta Constitution in 1918. 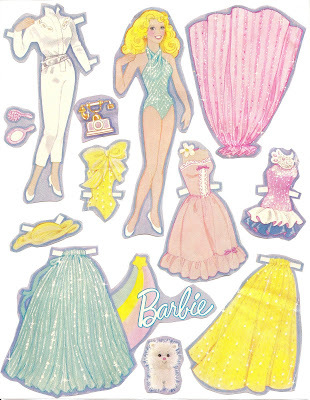 I have found 8 of the cut-outs from the series of at least 10. 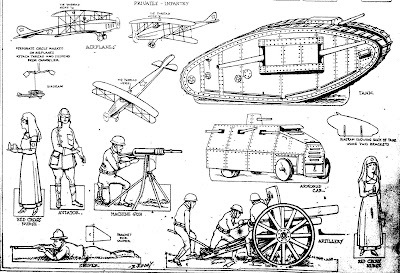 The American Military includes a General, a Colonel, a Major, a Captain, a Sergeant, a Bugler, Infantry soldiers, airplanes, red cross nurses, aviator, sniper, a machine gun, artillery and a very cool tank and armored car. 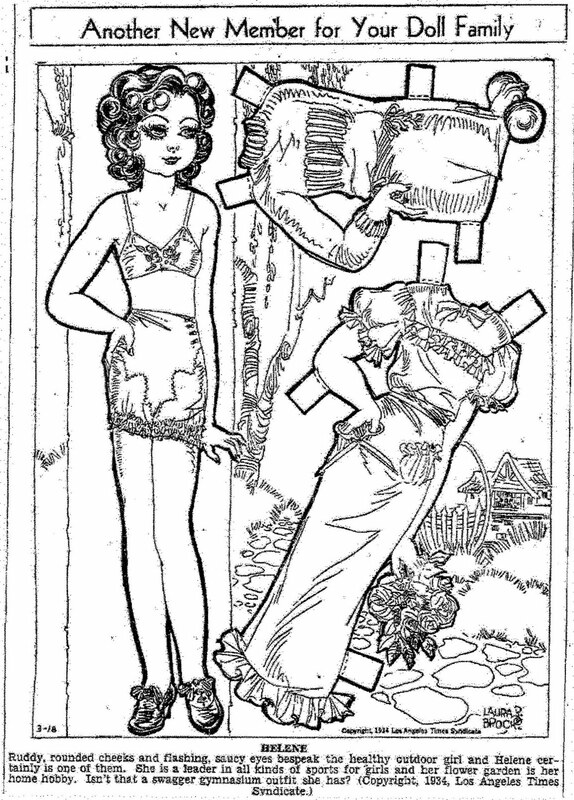 The School Teacher Fold A-Way Doll appeared in The Chicago Herald on September 07, 1919. It was one of a series of Fold A-Way Dolls that appeared in the Herald. 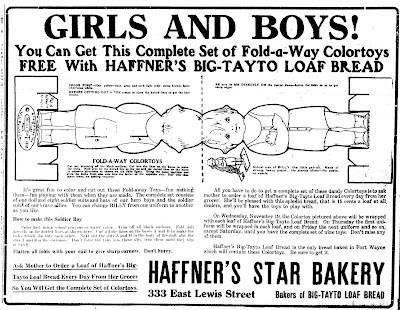 This ad for HAFFNER'S STAR BAKERY appeared in an Indiana newspaper in November of 1919. "It's great fun to color and cut out these Fold-Away Toys - fun making them - fun playing with them when they are made. 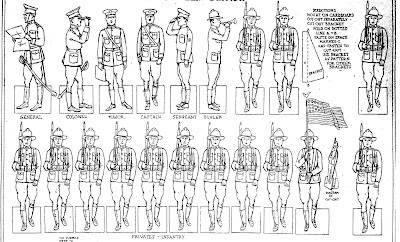 The complete set consists of one doll and eight soldier suits and hats of our hero boys and the soldier suits of our brave allies. 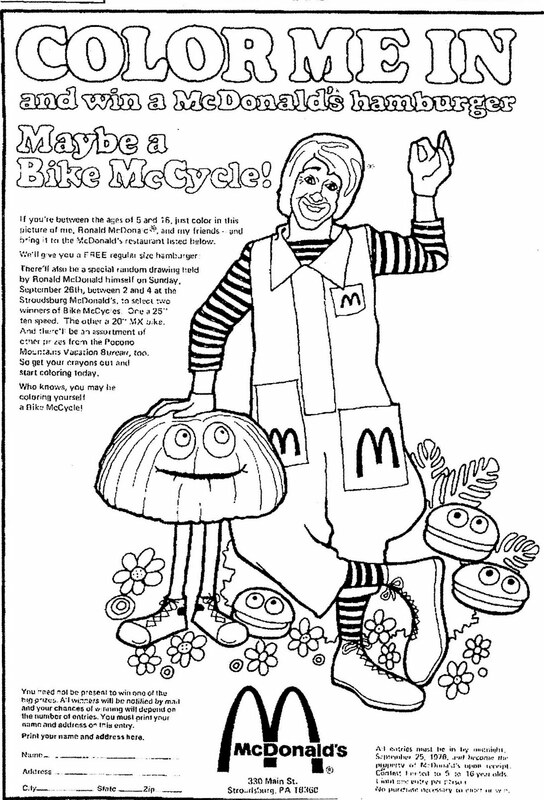 You can change BILLY from one uniform to another as you like. 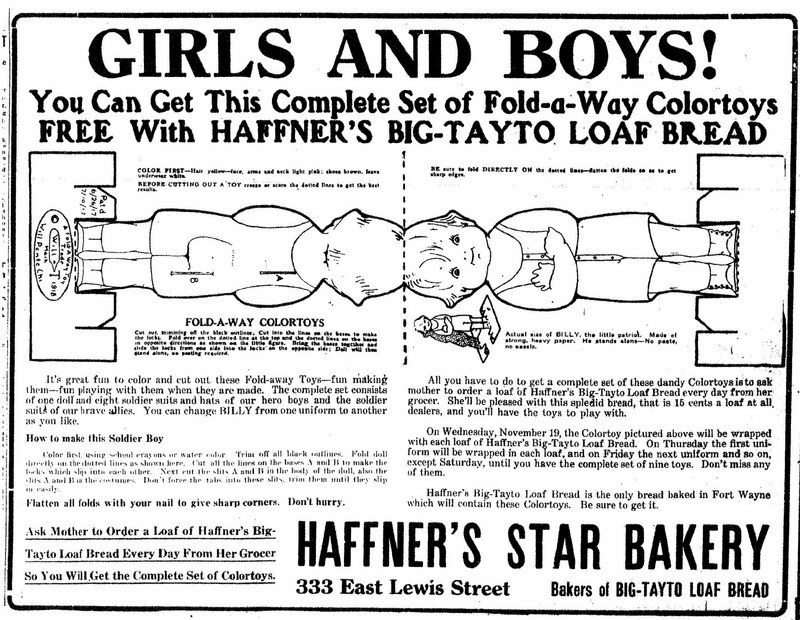 All you have to do to get a complete set of these dandy Colortoys is to ask mother to order a loaf of Haffner's Big-Tayto Loaf Bread every day from her grocer. 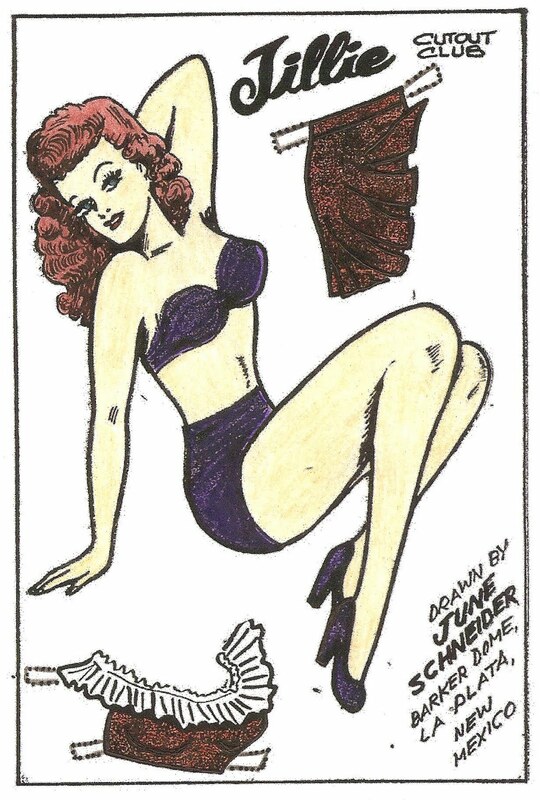 She'll be pleased with this splendid bread, that is 15 cents a loaf at all dealers, and you'll have the toys to play with." 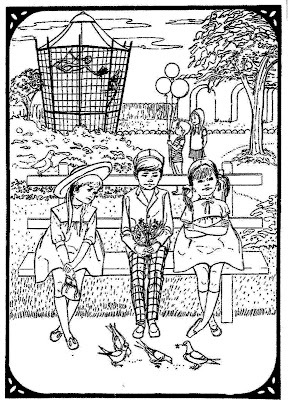 BILLY, the little patriot. 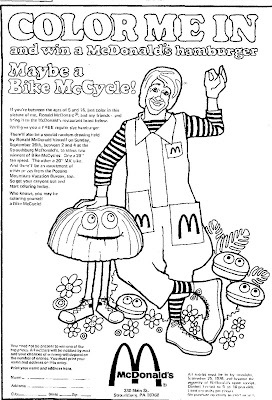 COLOR FIRST - Hair yellow - face, arms and neck light pink; shoes brown, leave underwear white. 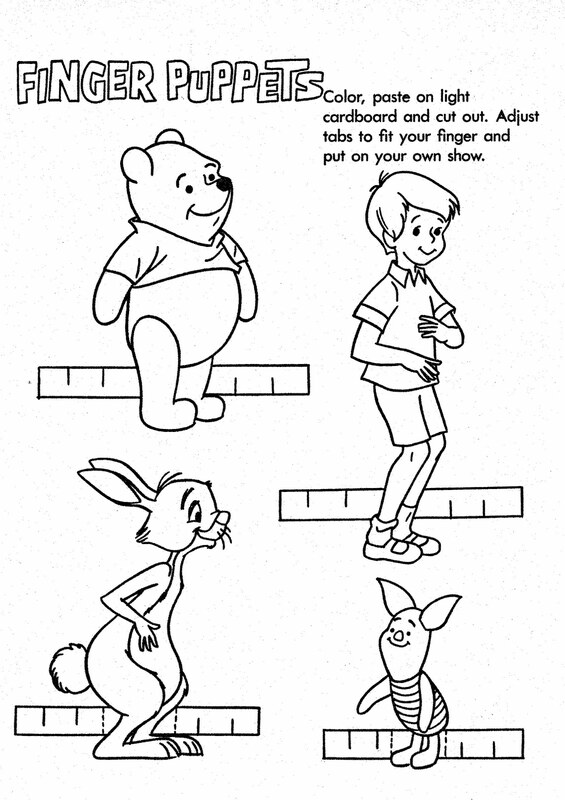 BEFORE CUTTING OUT A TOY crease or score the dotted lines to get the best results. 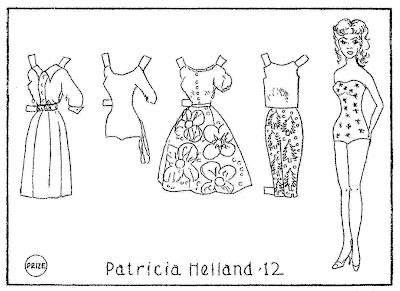 This paper doll by Patricia Helland, age 12, a member of the Aunt Elsie Paper Doll Club, was published in the Tribune on July 09, 1961. 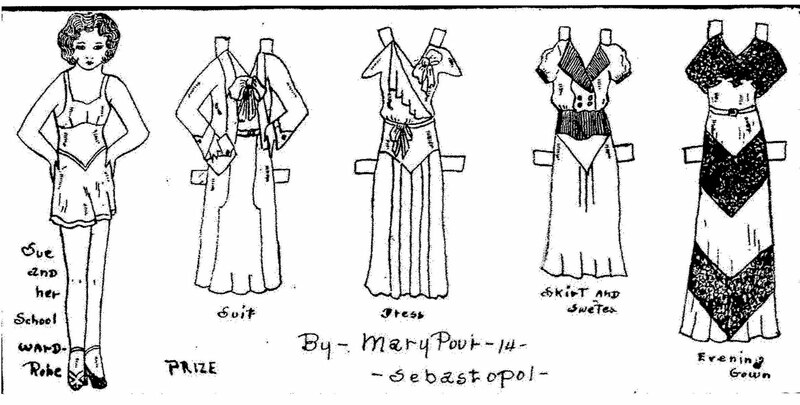 Sue and Her School Wardrobe by Mary Pool, age 14, was published in the Tribune on February 05, 1933. 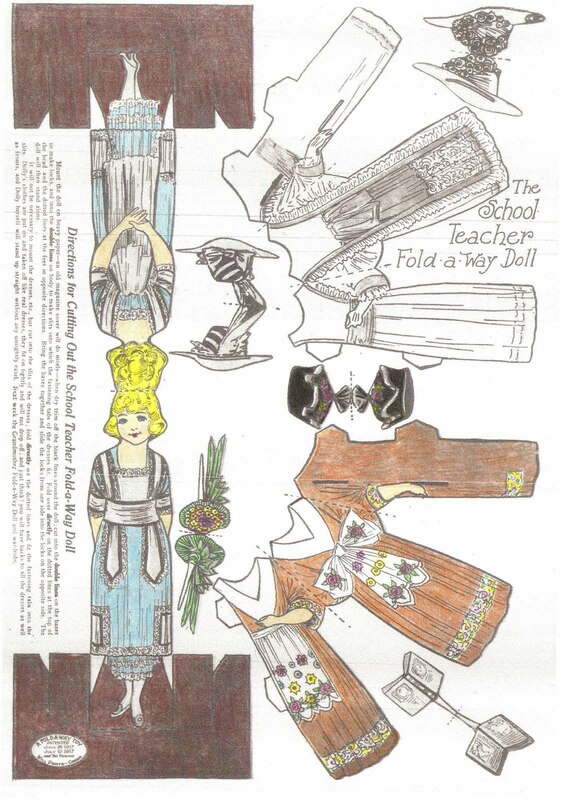 ABBA appeared in National Doll World Magazine, January/February 1979 issue. Thanks mom. 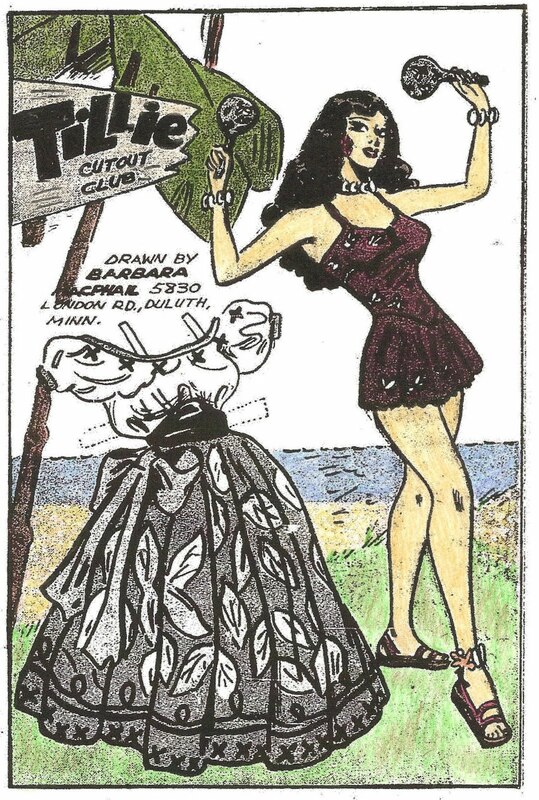 The Bay DENIM DAYS coloring contest appeared in a Canadian newspaper on February 21, 1976. 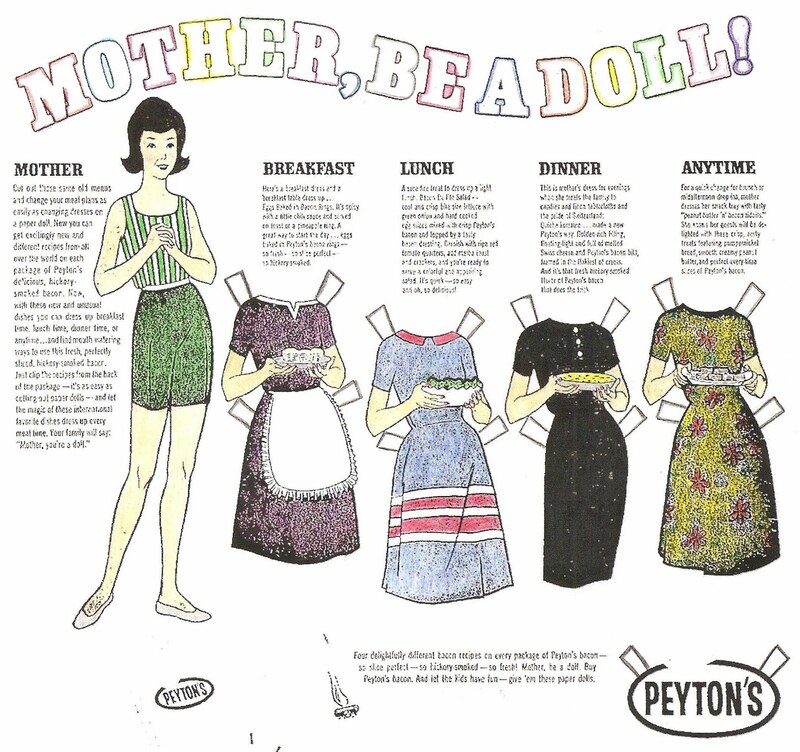 MOTHER, BE A DOLL! 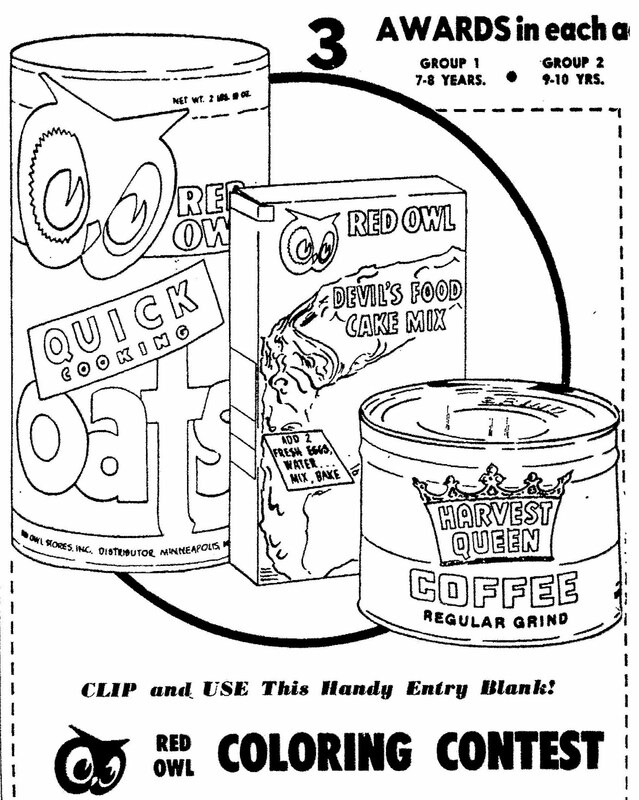 This PEYTON'S Bacon newspaper ad appeared in some newspapers in January of 1968. 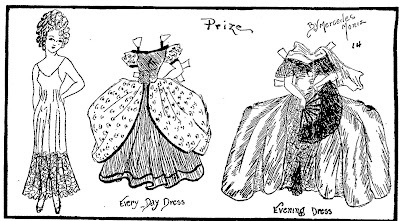 "Four delightfully different bacon recipes on every package of Peyton's Bacon - so slice perfect - so hickory smoked - so fresh! Mother, be a doll. 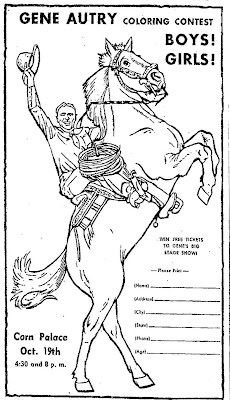 Buy Peyton's Bacon. 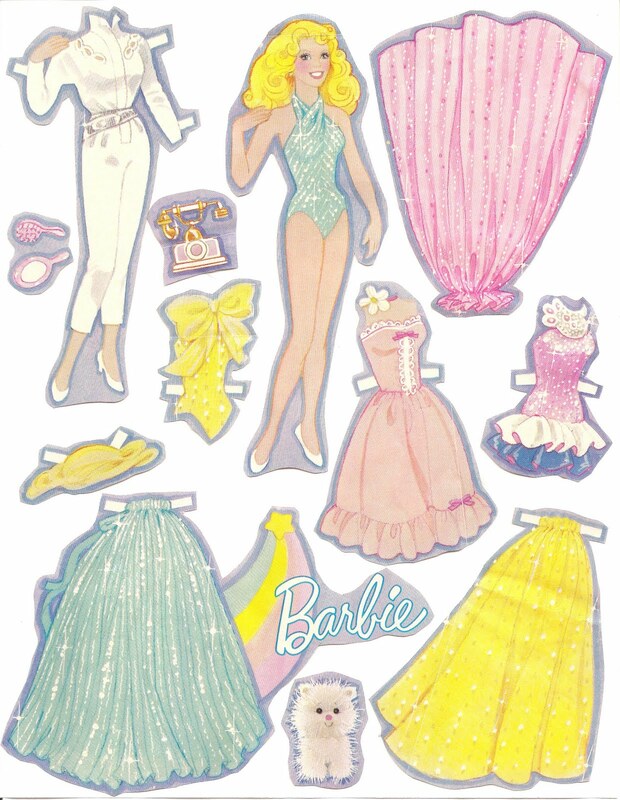 And let the kids have fun - give 'em these paper dolls." 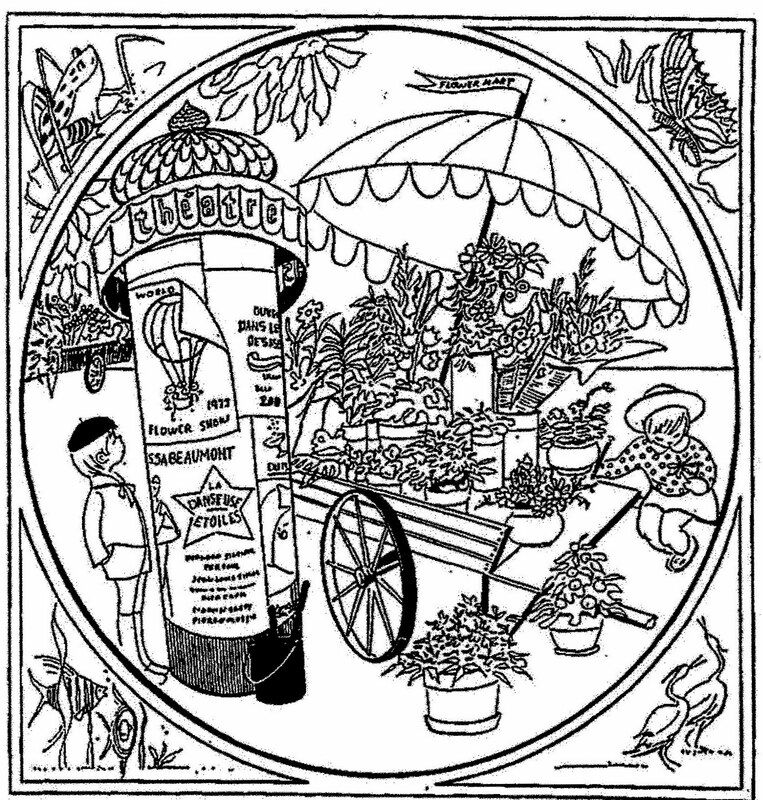 The 1973 CHICAGO Flower and Garden Show coloring contest that appeared in Chicago newspapers in February of 1973. 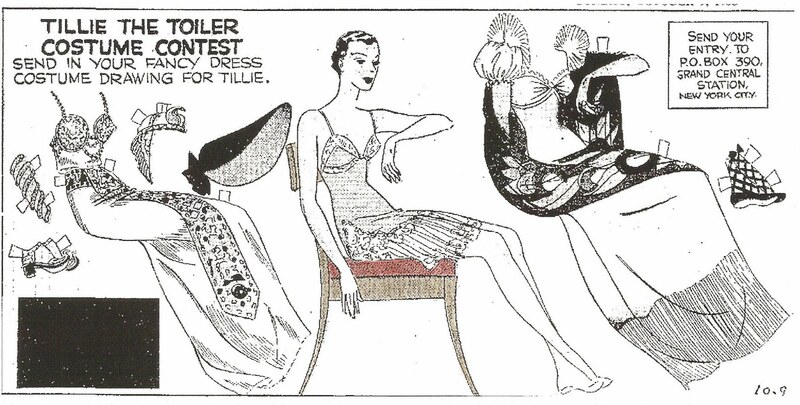 TILLIE the TOILER Costume Contest ran in the Sunday comics in 1938. This paper doll is from October 09, 1938. This paper doll appeared in the Sunday comics of April 24, 1951. 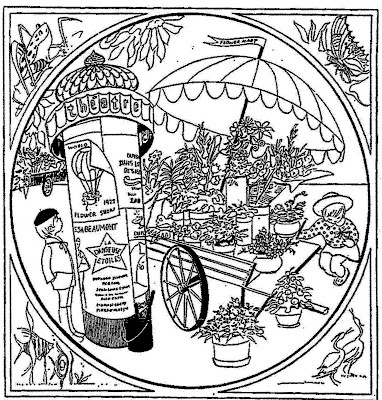 These two illustrations are from a series of four in the 1974 CHICAGO Flower and Garden Show coloring contest. 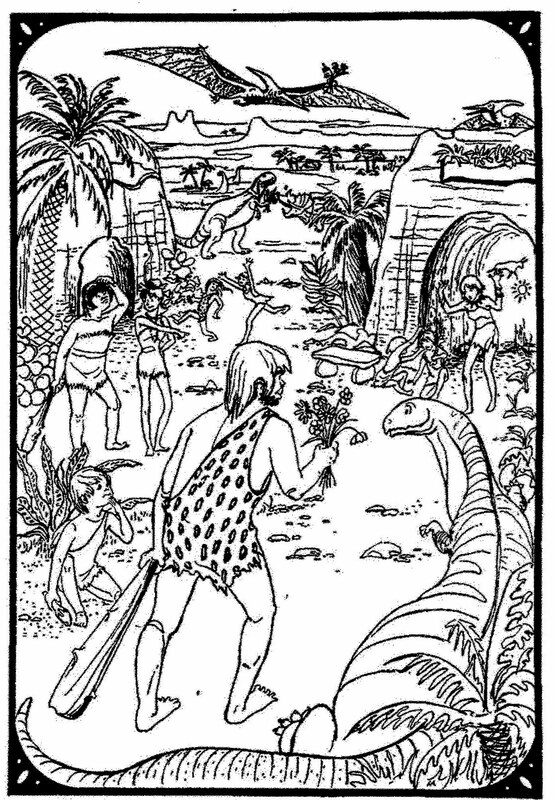 The illustrations appeared in the HERALD in March of 1974. TILLIE paper doll from the Sunday comics of May 20, 1951. From the Sunday comics of April 01, 1951. 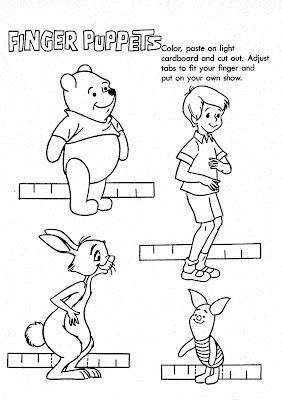 WINNIE THE POOH Finger Puppets are from a Whitman Coloring Book. 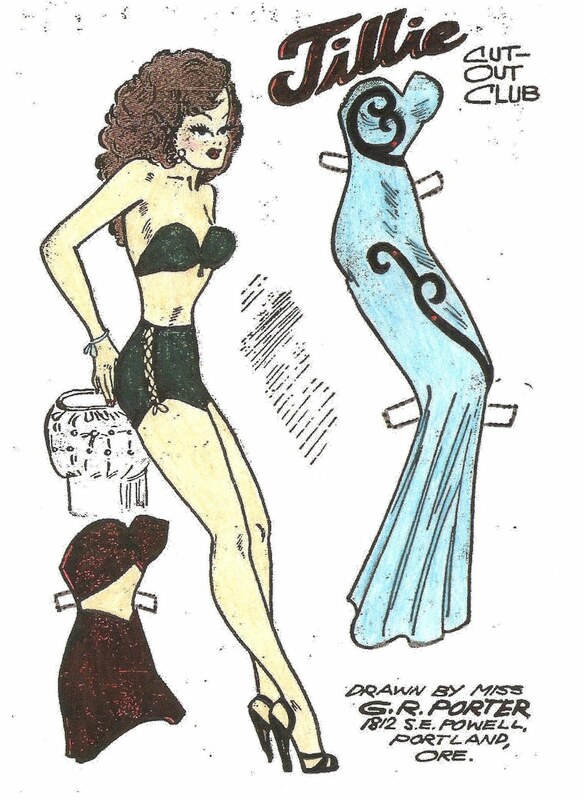 Thanks mom. 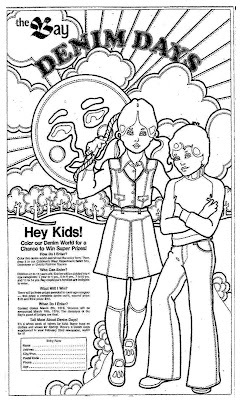 SEARS coloring contest that appeared in newspapers in September of 1970. 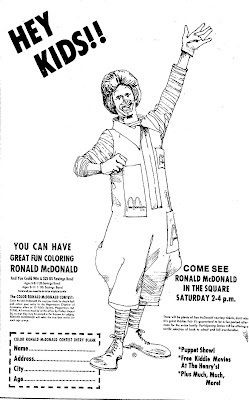 Another McDonald's coloring contest. 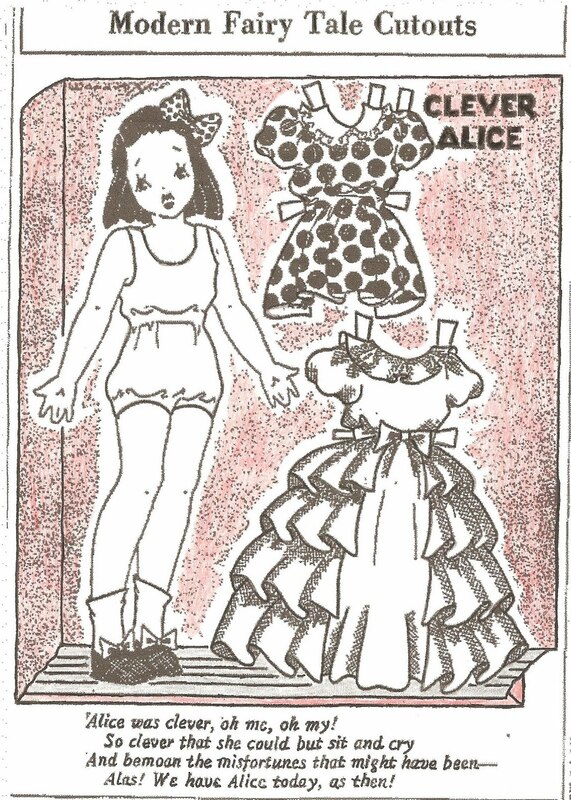 This one appeared in newspapers in September of 1976. 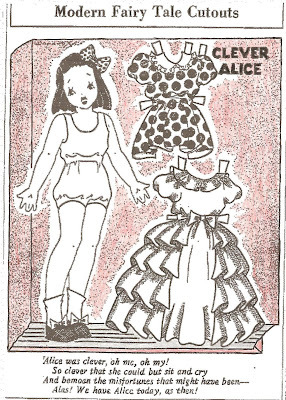 CLEVER ALICE paper doll from the Modern Fairy Tale Cutouts newspaper paper doll series by Addie R. Woodruff. 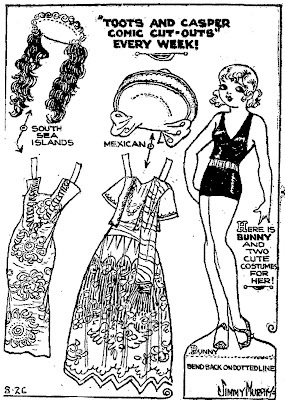 Appeared in newspapers in December of 1940. 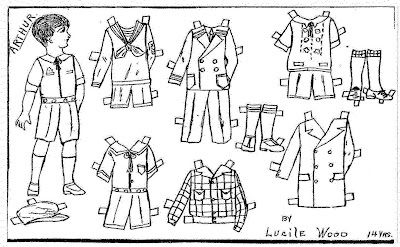 TEN O'CLOCK-SCHOLAR paper doll from the Modern Mother Goose Cutouts newspaper paper doll series by Addie R. Woodruff. 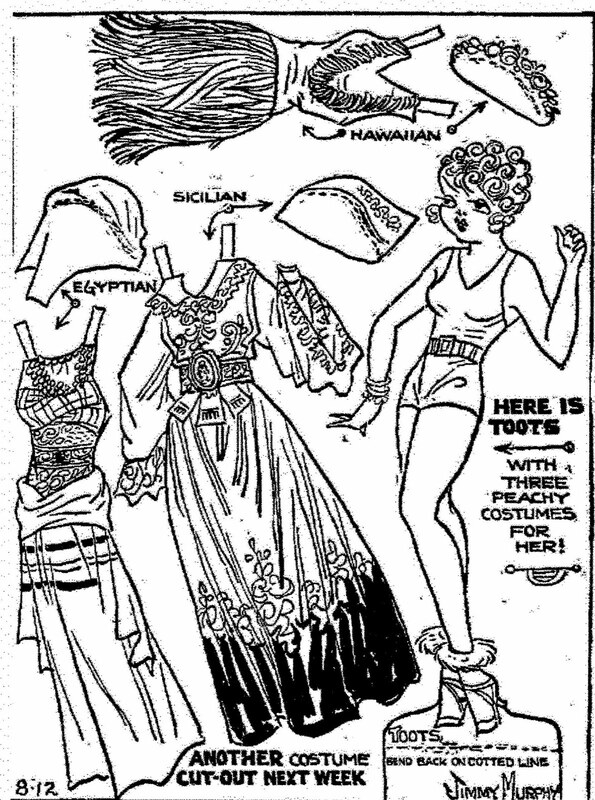 Appeared in newspapers in July of 1939. 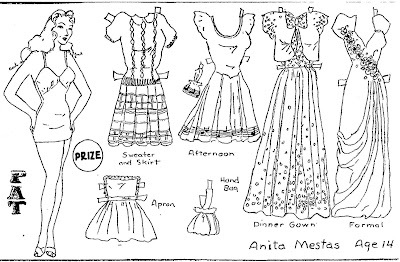 PAT Paper Doll by Anita Mestas, age 14, a member of the Aunt Elsie Paper Doll Club. 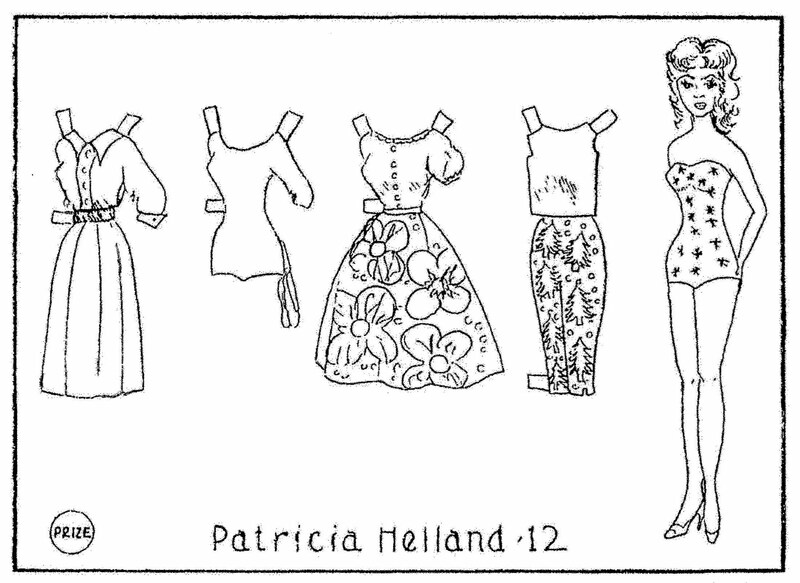 Pat appeared in the Tribune on February 17, 1946. 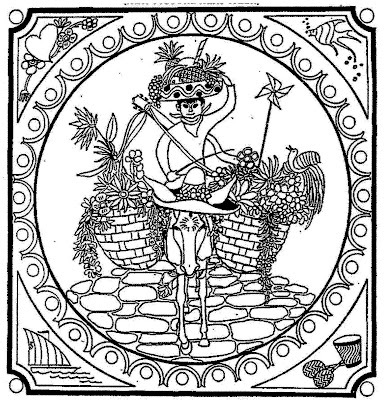 COUNT THE MILES. 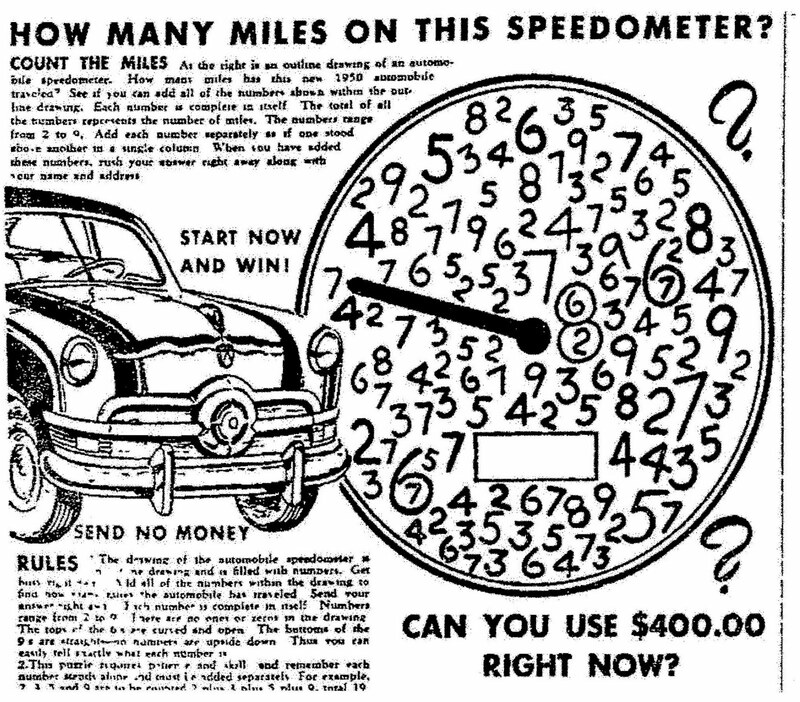 How many miles has this 1950 automobile traveled? 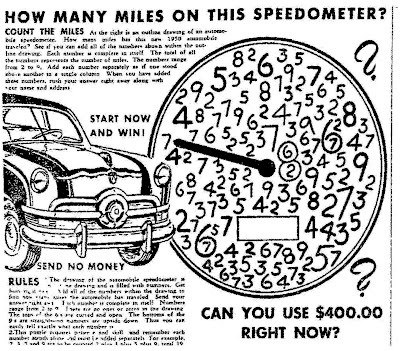 See if you can add all of the numbers shown in the outline drawing of a speedometer. 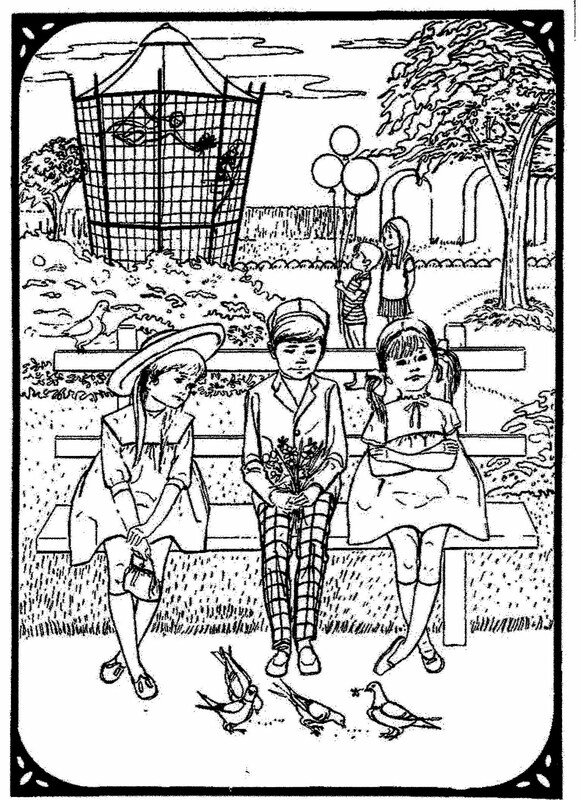 The numbers range from 2 to 9. 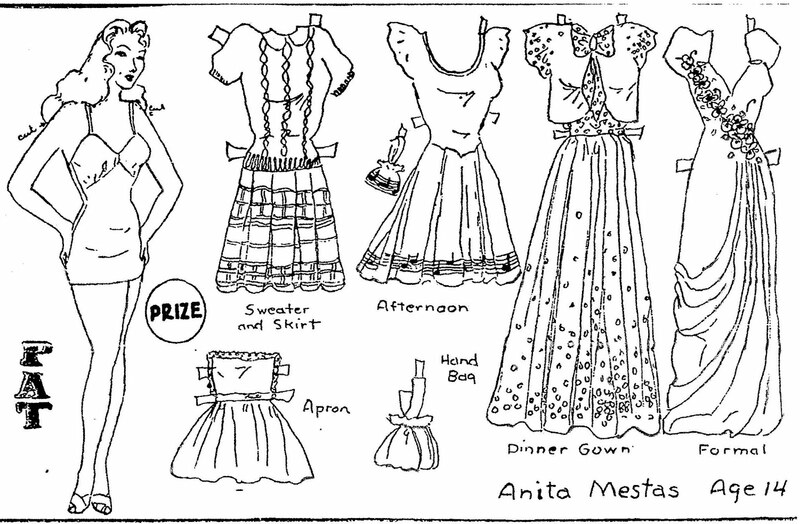 This contest appeared in newspapers in 1950. 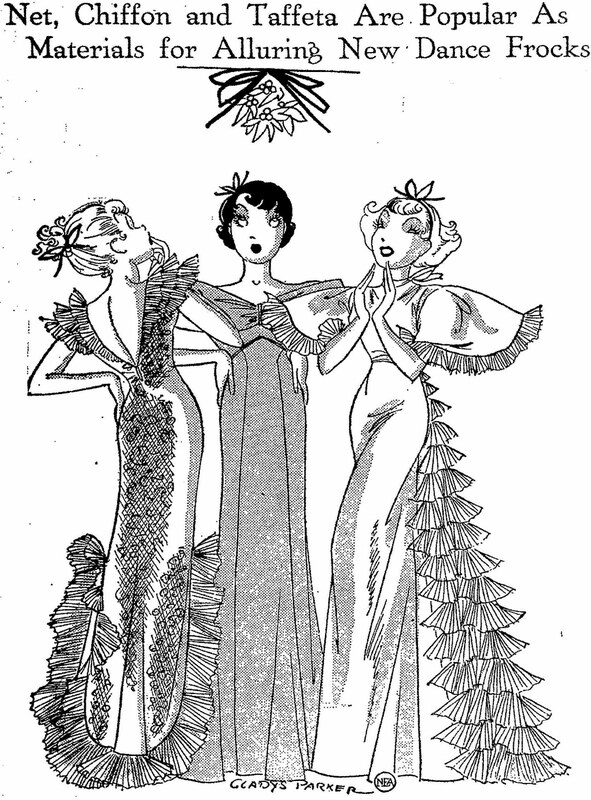 BETTY & PEGGY by Aunt Elsie are from November 27, 1921. 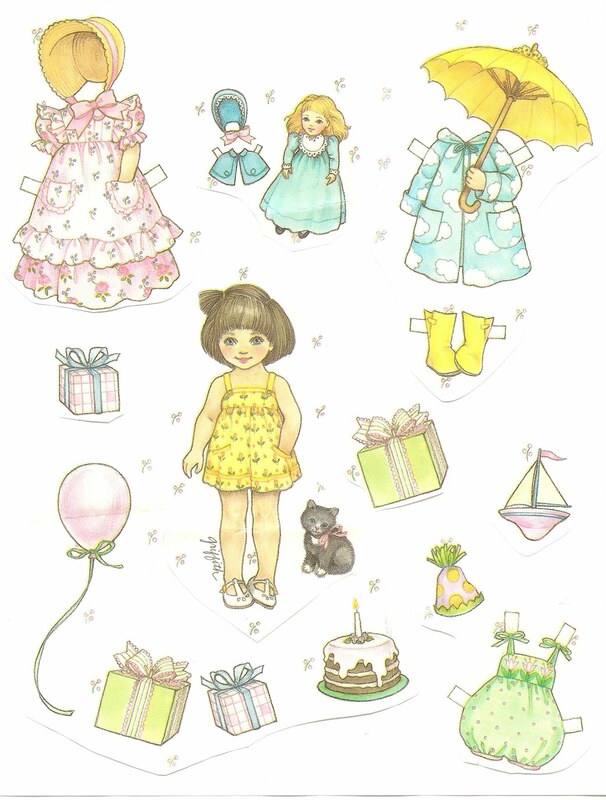 Thanks mom for letting me cut these paper dolls from your gift wrapping paper. 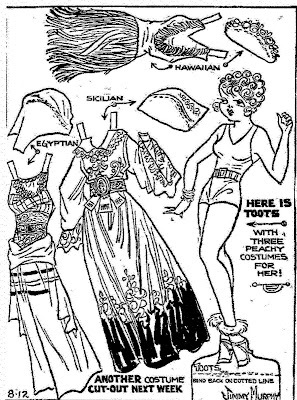 The little girl and the Barbie are from wrapping paper by Gibson Greeting Cards, Inc.
TOOTS paper doll from the Toots and Casper Sunday comics of August 12, 1934. 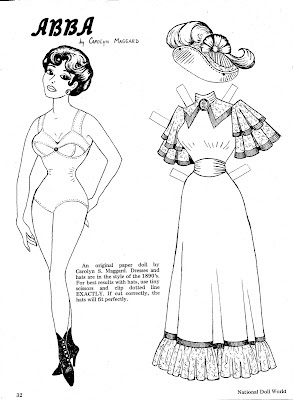 BUNNY paper doll appeared on August 26, 1934. 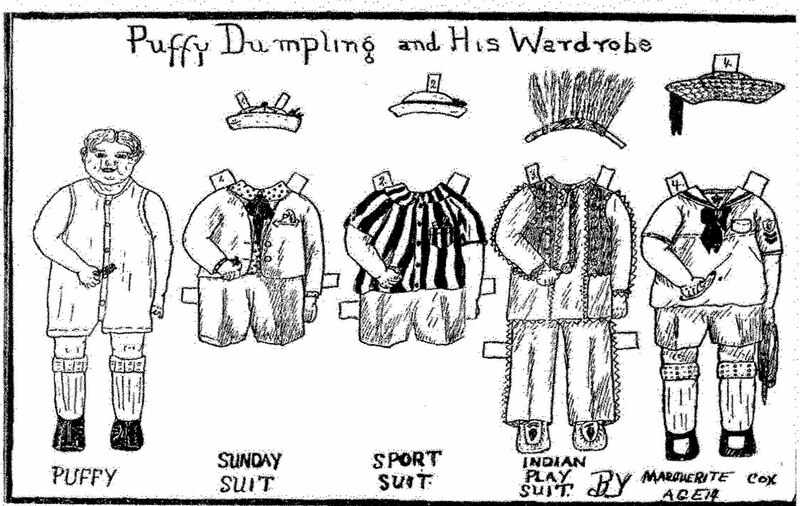 PUFFY DUMPLING and His Wardrobe was drawn by Aunt Elsie Paper Doll Club Member, Marguerite Cox, age 14. 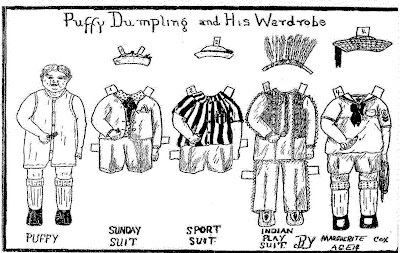 Appeared in the Tribune on March 11, 1928. 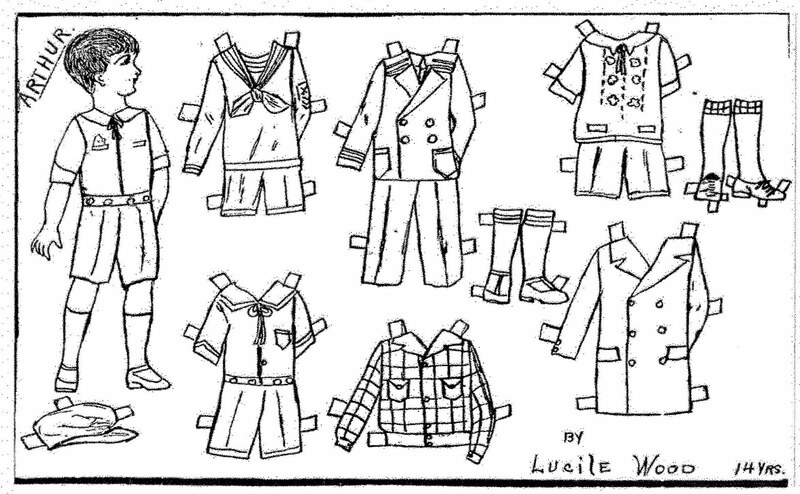 Another Club member, Lucile Wood, age 14, drew the paper doll ARTHUR and his extensive wardrobe. 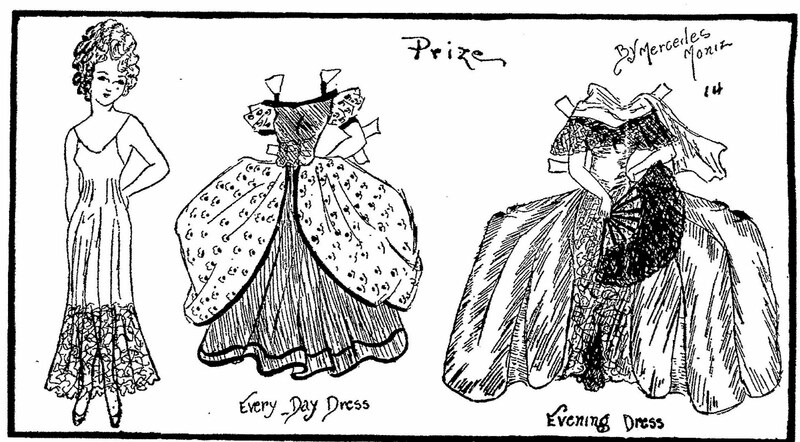 Appeared in the Tribune on March 25, 1928. HEY KIDS! 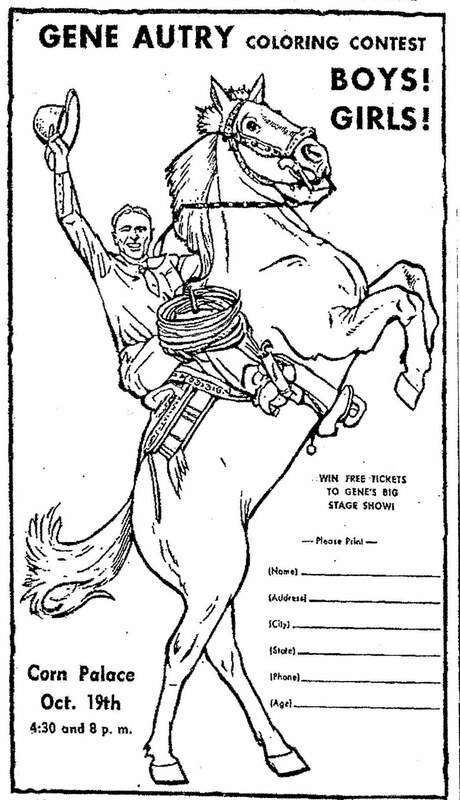 Here's your chance to see GENE AUTRY "Mr. American Cowboy" in person. Another Randall super value offer. 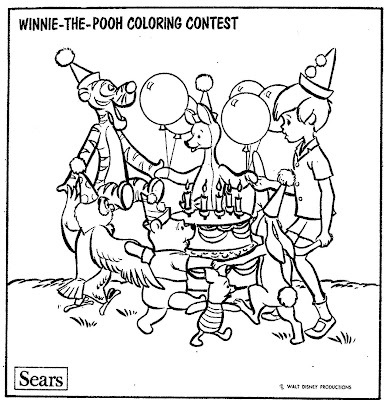 This newspaper coloring contest appeared in a South Dakota newspaper on October 06, 1955. 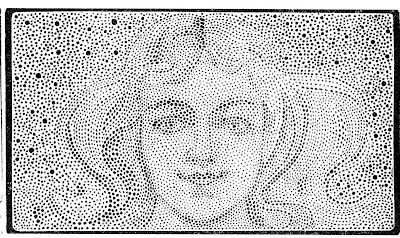 An attractive Count The Dots contest that appeared in various newspapers in 1902. 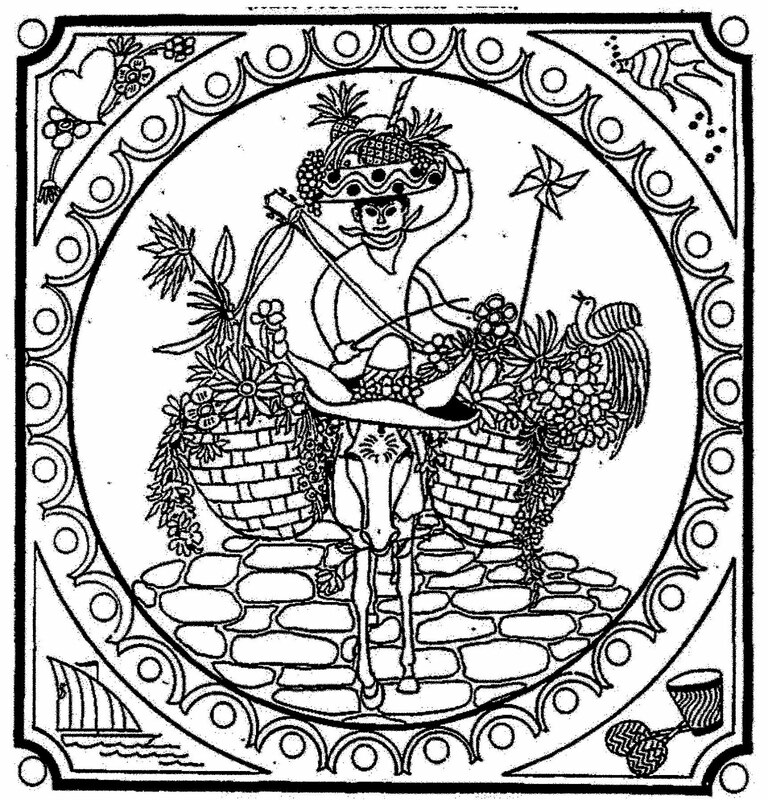 HELENE. 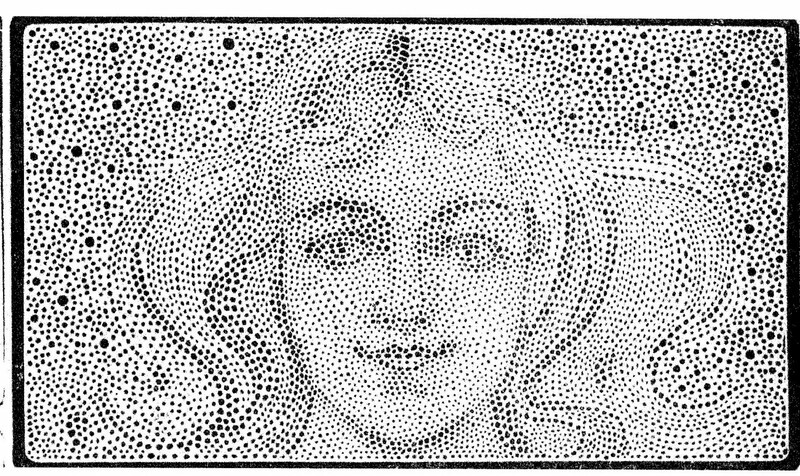 Ruddy, rounded cheeks and flashing, saucy eyes bespeak the healthy outdoor girl and Helene certainly is one of them. 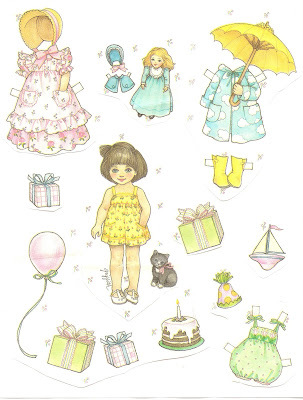 She is a leader in all kinds of sports for girls and her flower garden is her home hobby. 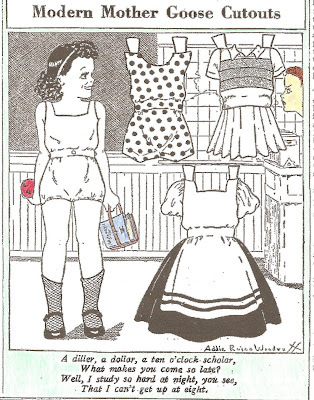 Isn't that a swagger gymnasium outfit she has? 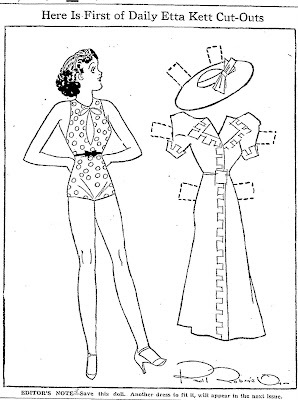 This paper doll is from the Laura R. Brock newspaper paper doll series and appeared in papers in March of 1934. 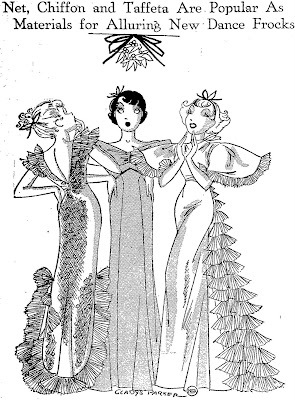 A newspaper illustration by Gladys Parker from December 1934. 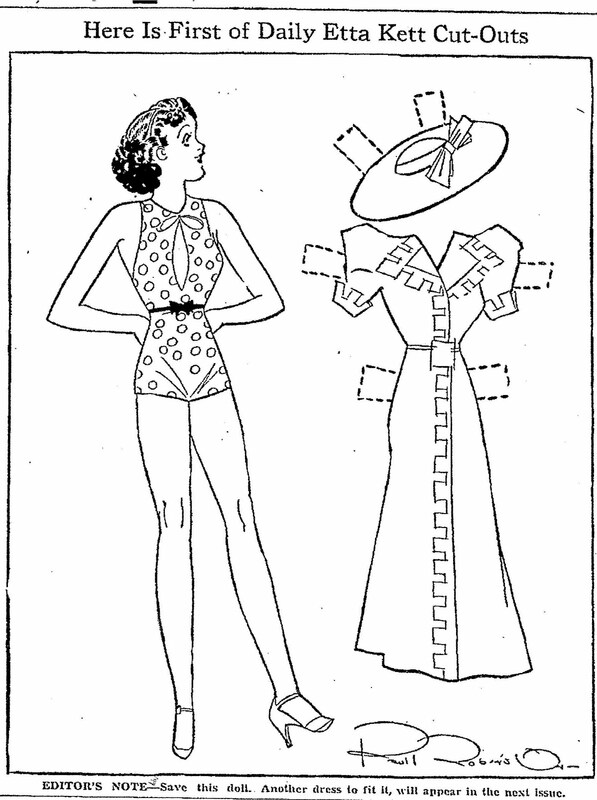 The first of a daily series of Etta Kett paper doll cut-outs that appeared in newspapers in April of 1937. This Ronald McDonald Coloring Contest appeared in newspapers in August of 1977. 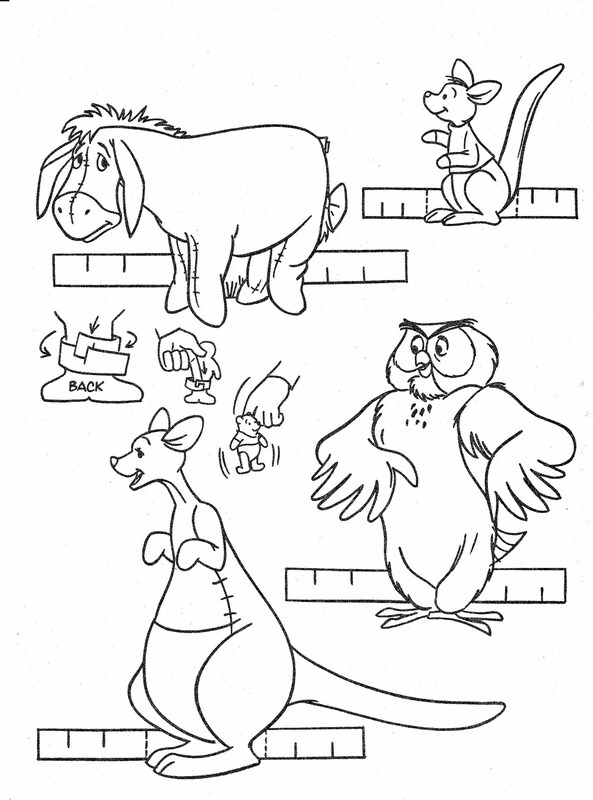 This RED OWL Coloring Contest appeared in newspapers on January 21, 1957. 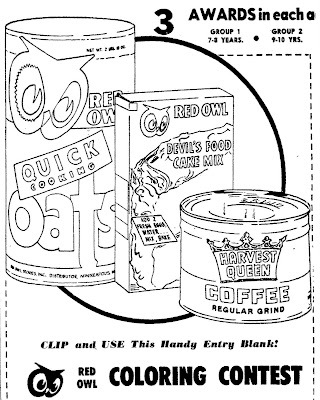 The ad featured RED OWL Quick Cooking Oats, RED OWL Devil's Food Cake Mix and HARVEST QUEEN Coffee. 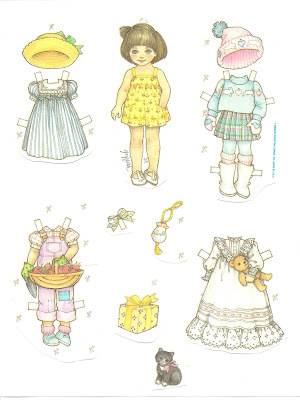 A paper doll by Mercedez Moniz, age 14, a member of the Aunt Elsie Paper Doll Club. 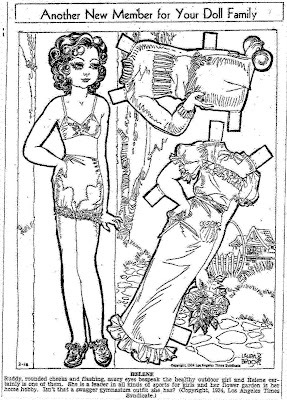 This paper doll was published on May 29, 1932.